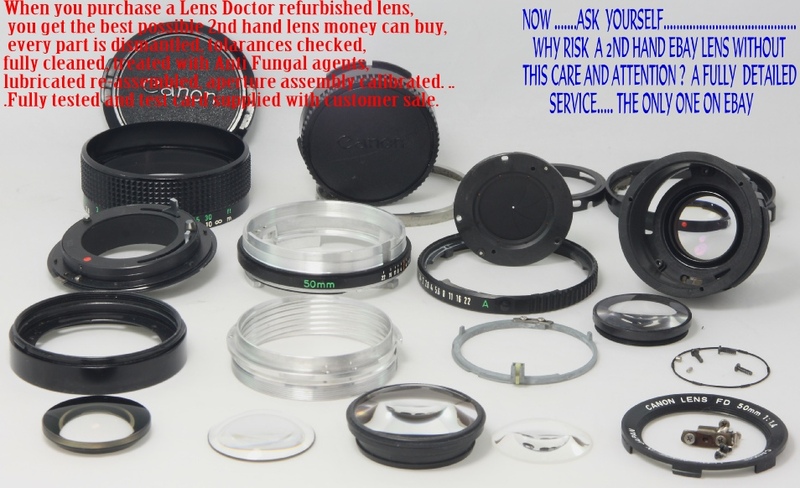 If you are investing your hard earned money on a second hand or your own equipment being refurbished, if the equipment has not been serviced you invariably are buying someone’s dust and problems, especially older lenses that were not weather proof sealed. At the Lens Doctor, with over 30 years experience, we often see lenses purchased through other re-sellers; frequently fail our Quality Control standards. Refurbishment can mean if you require it, full re-paint in your own or manufacturers colours. This has been found to be a great addition to individual preferences to customers who use low light lenses, where we can in fact use Fluorescent Colouring on the lens indications, meaning in very low light shooting indications are much easier to see. 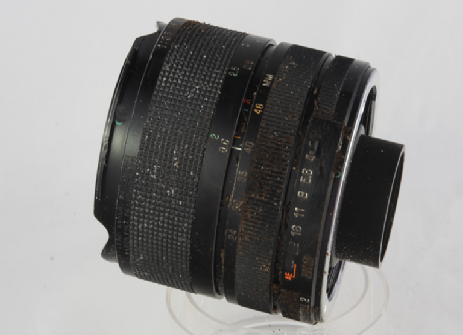 Please see ( At the Bottom of the page) the lens photographs below of a lens sent to us which a customer found in his garage, with a question could it be saved?. In response to the customer, we indicated that it would require assessment and after disassembly, it was found to be salvageable. 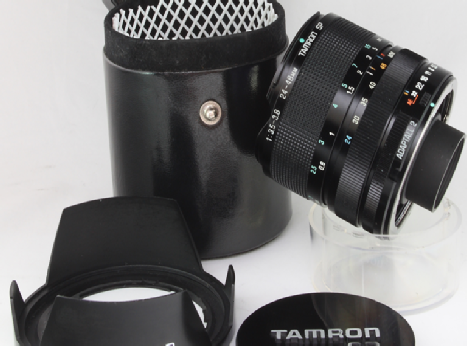 We then commenced the job of refurbishing this Tamron SP24-48mm Lens. 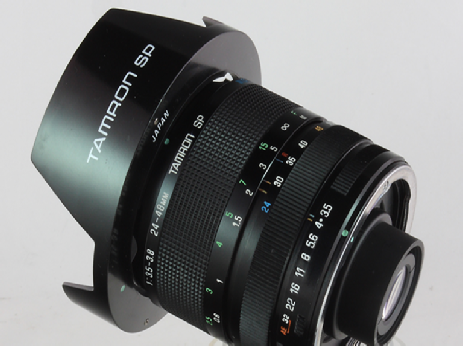 We photographed the rebuild to give due diligence and customer / Lens Doctor integrity as to what we had done. 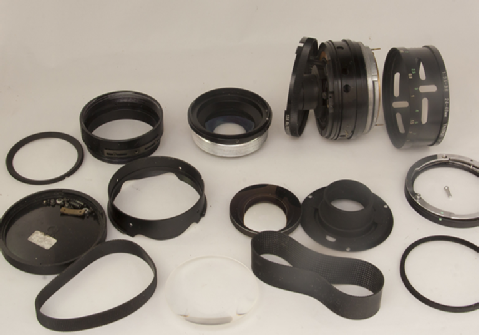 We also have included some photographs on what we do when we service or refurbish your own lens. Please enquire for your own individual preferences.